Remote Control for Kodi and XBMC turns your iPhone, iPad or iPod touch into a remote control for Kodi or XBMC, connecting through WiFi with Kodi or XBMC running on any supported device like a Media PC, Windows PC, Mac or an AppleTV. Beautiful retina graphics support, designed for modern iOS releases, works with XBMC 12.x (Frodo) up to the latest Kodi 17.x (Krypton). 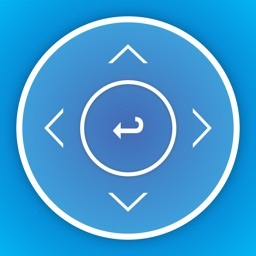 With Remote Control for Kodi and XBMC you can browse your video library on your iPhone or iPad; just flick through all of your movie thumbnails with your fingers, dive into a TV show and view its episodes by season, or start playing a movie or a TV show episode directly from the app. Use Kodi or XBMC as your music jukebox and browse your music library directly on your device, and start playing you favourite album, song or artist with just a tap of your finger. All information about your music and video libraries is cached locally on your device, and can be browsed off-line. A full range of remote control features such as navigation, player control, and more is included. For text input the on-screen keyboard can be used, as if the keyboard was directly connected to the machine running Kodi or XBMC. 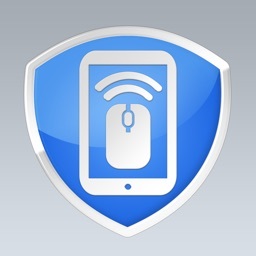 Designed for all sizes of iPhone and iPad devices, usability and robustness are key features. The app's user interface is designed to be clean and intuitive, building on interfaces and elements that are well known to iOS and Kodi or XBMC users. Optimized for all iPhone and iPad models that support iOS 9, optimized for landscape and portrait mode on iPad, and tested with large music and video libraries for optimal performance. 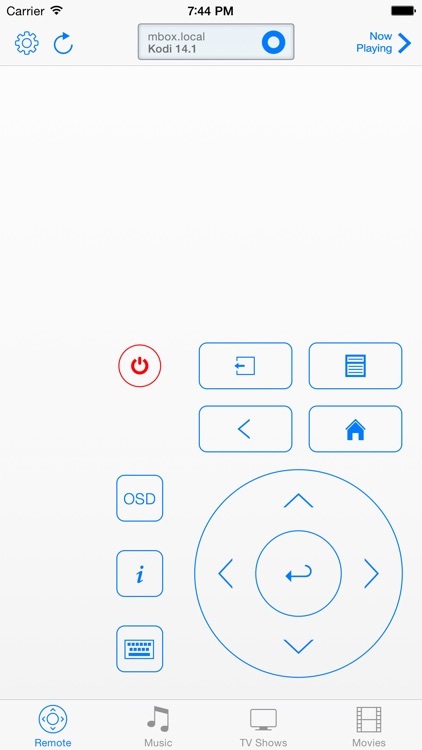 Follow @codemuse for updates on Remote Control for Kodi and XBMC. 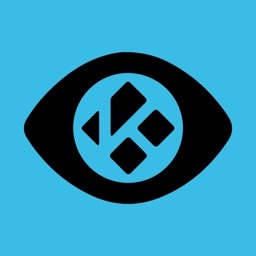 - Navigate Kodi or XBMC using the conveniently placed navigation controls. - Adapt volume via a slider, or precise increments and decrements using +/- buttons, a part of the interface that is always visible and within reach. - Skip to next or previous item, fast-forward or rewind, stop and play/pause currently playing media, see progress or seek the currently playing media, through a part of the interface that is also always visible. 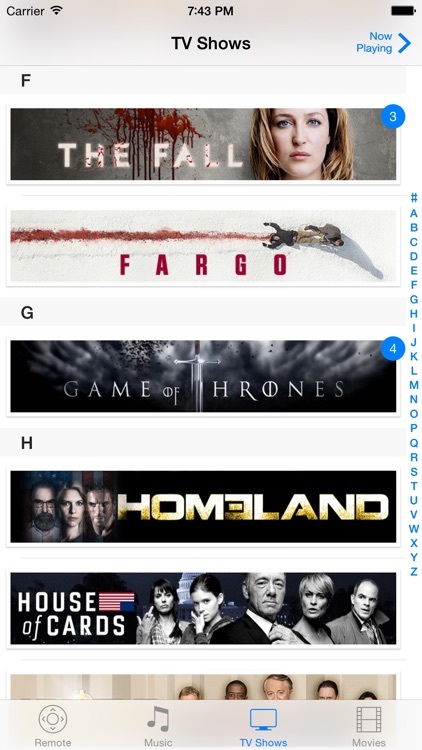 - Use on screen keyboard to enter text in input fields and Kodi or XBMC's virtual keyboard. - See currently playing media, including thumbnail. 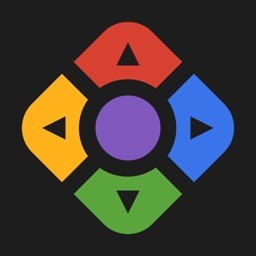 - View status of connection with Kodi or XBMC through indicator light. - Browse your music library on your device. Browse artists, and dive into the albums-by-artist browser, including album art thumbnails. 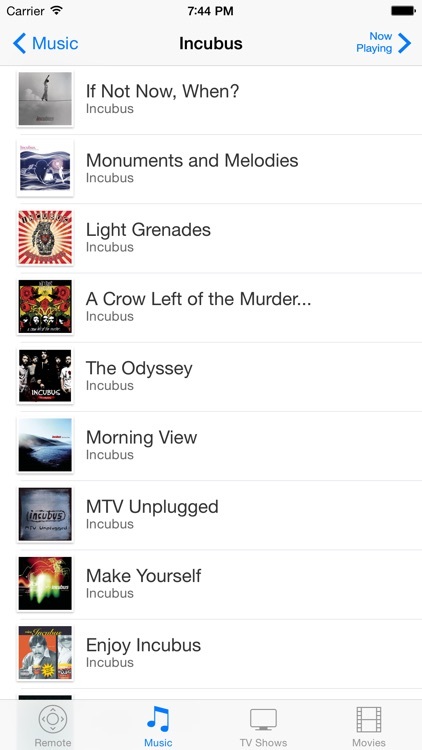 - Start playing an album with a specific song, shuffle an album, and play or shuffle all songs by a single artist. 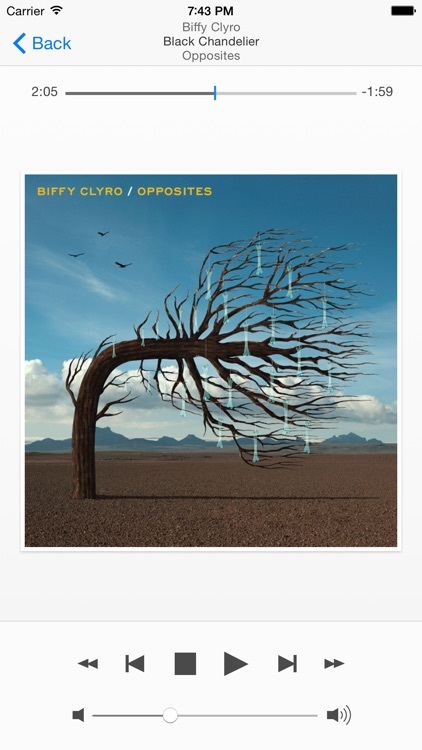 - Support for multiple disc albums. - Browse your TV shows on your device, including a sophisticated episodes-by-season view, including season art thumbnails. - Start playing a TV show episode directly from the TV show browser. - Mark TV shows, seasons or episodes as watched or unwatched in the TV show browser. 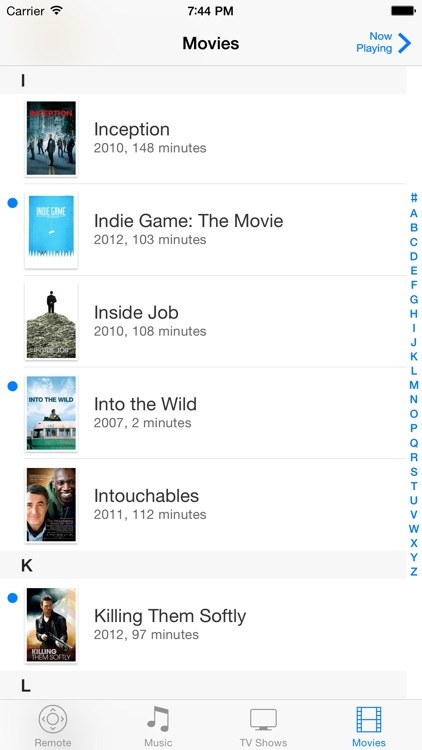 - Browse your movies on your device, including a section index for large libraries. - Start playing a movie directly from the movie browser. - Mark movies as watched or unwatched in the movie browser. 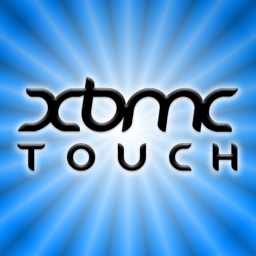 - Instruct XBMC to update or clean the video or audio library. - Configure host and port settings, either via in-application settings or using the iOS settings app. - Quit Kodi or XBMC, suspend, reboot or shutdown the system running Kodi or XBMC. - Use pull-to-refresh to refresh local library data. - Library updates are downloaded in the background and cached locally, allowing off-line library browsing. Chimera Prime sp. z o.o.